Some of this product’s features include impregnated and silicone coated cloth with temperature resistant adhesive. It can be used for anti-slip roller wrap applications and any that require anti-adhesive properties. 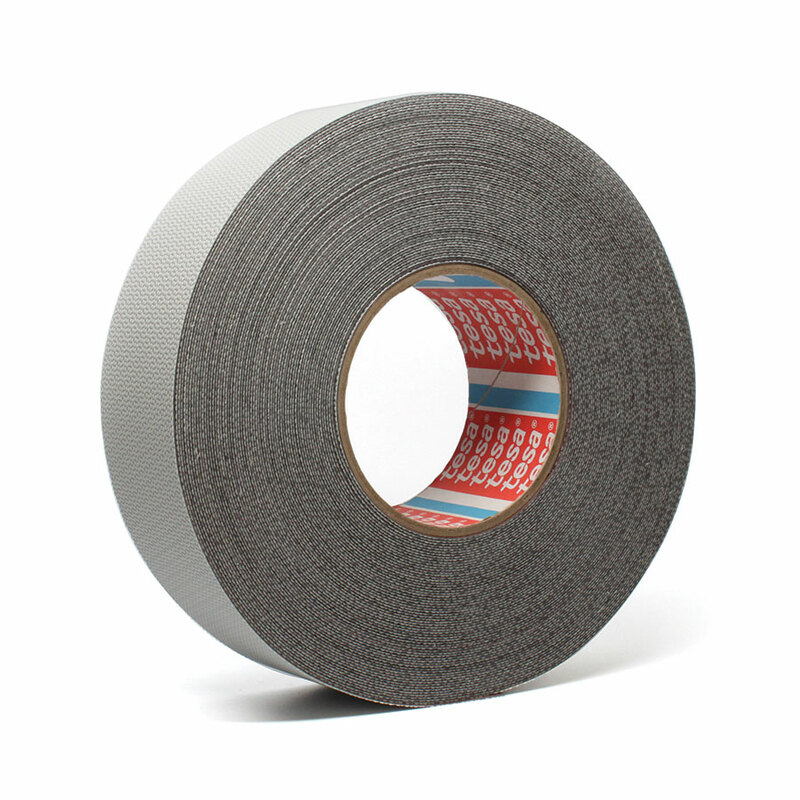 It is temporarily repositionable and you may use this grey tape in any area where slipping is a hazard.